Republic Offers the Best Movers for Your Chula Vista Commercial Moving. Every business has unique needs. For this reason, our moving coordinators will take the time to get to know what you expect from your move. They will then use this information to construct a detailed moving plan that is ideal for your timeline, budget, and particular needs. A moving coordinator will be available to you at all times to answer questions or address any issues. Republic Moving & Storage has the knowledge and capabilities necessary to disassemble and reassemble office furniture as well as electronic equipment like computers and printers in an efficient manner. We have experience with a wide array of brands and pledge to turn your business into a functioning workplace as soon as possible. Whether you’d like your business to store excess inventory, furniture, or equipment, you’ll benefit from our affordable commercial moving services. You can depend on our secure storage facility for inventory storage, equipment or machinery storage, hotel furniture storage, office furniture storage, commercial warehousing, commercial distribution, and more. Simply make us aware of your commercial storage needs and we’ll let you know how we can meet them. 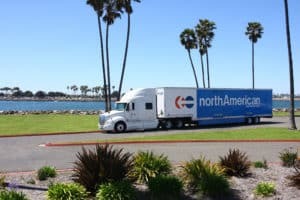 If you’re ready to learn more about why businesses of all shapes and sizes view Republic Moving & Storage as the best movers in Chula Vista, call us today at 619-317-0163 or fill out our convenient online form. 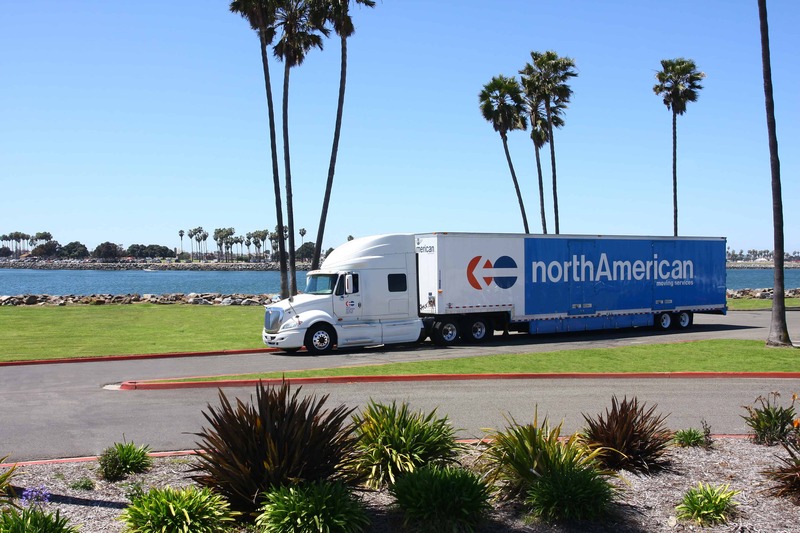 We are confident that our commercial moving services will make your Chula Vista commercial move a breeze.